Do you know someone who would love to receive a fresh, home cooked meal? A Home Chef gift voucher makes the perfect gift – and a great way to try Home Chef. You can now purchase gift vouchers online. Click here to buy a voucher. 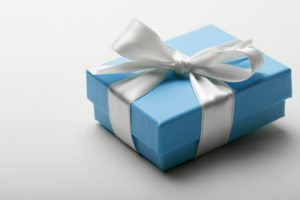 After selecting the desired Gift Voucher(s), Proceed to Check out and provide all details in the section titled “Special Dietary Instructions / Notes” Make sure you tell us the recipient’s name, email address or postal address and any message text you want to include and any instructions relating to the delivery of the Voucher. Complete the checkout process. The voucher will be emailed or posted, according to your instructions, on the next Business day. Note: vouchers are not emailed until payment is received. Simply phone our Customer Care team on (08) 9378 2544 during business hours. You can nominate any amount for the gift voucher – credit card payment is accepted over the phone. Simply enter the gift voucher code into the checkout to redeem the amount.